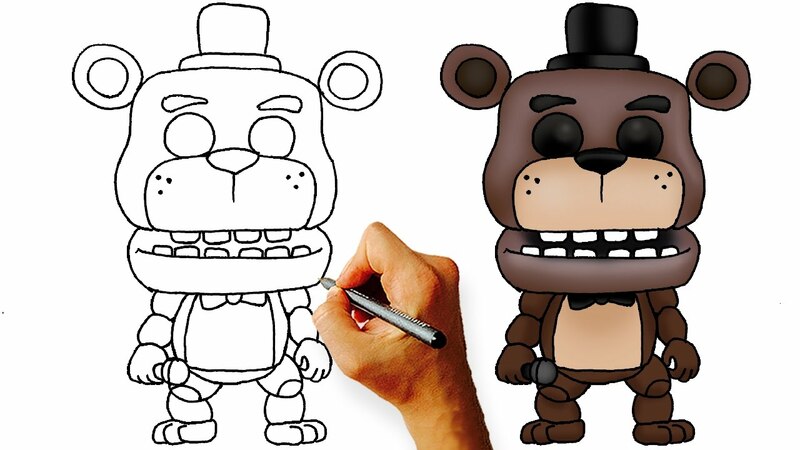 Learn how to draw Baby Animatronic from Five Nights at Freddy’s: Sister Location in these easy 15 steps. Follow along the steps with me. Let’s get started! 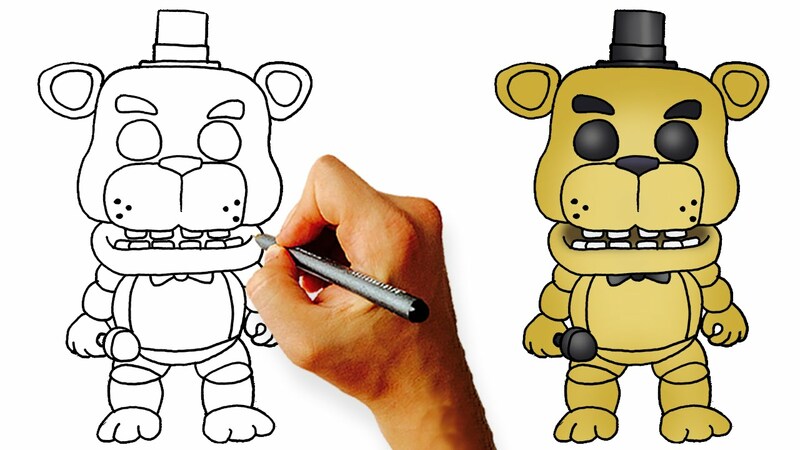 How to draw Baby from FNaF Sister Location Step 1. 1. 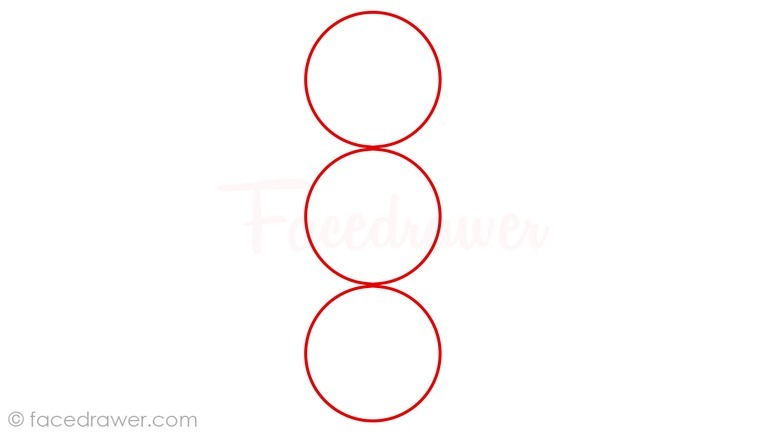 First of all, let’s sketch 3 circles in the middle of the paper under each other and connect them with a line. 2. 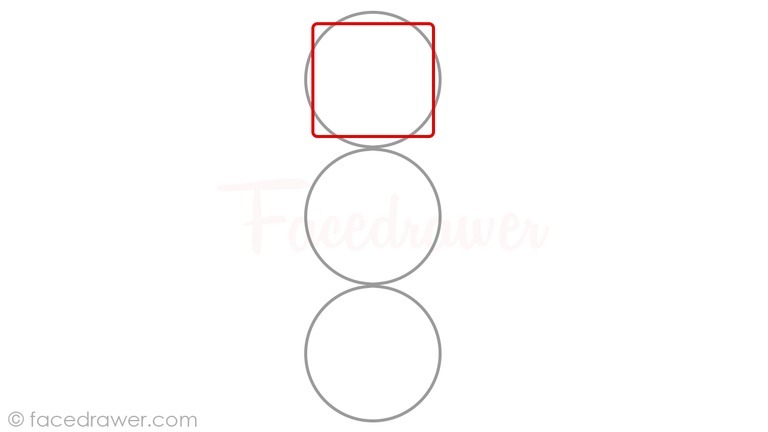 Change the first circle to a square which will make Baby’s head. 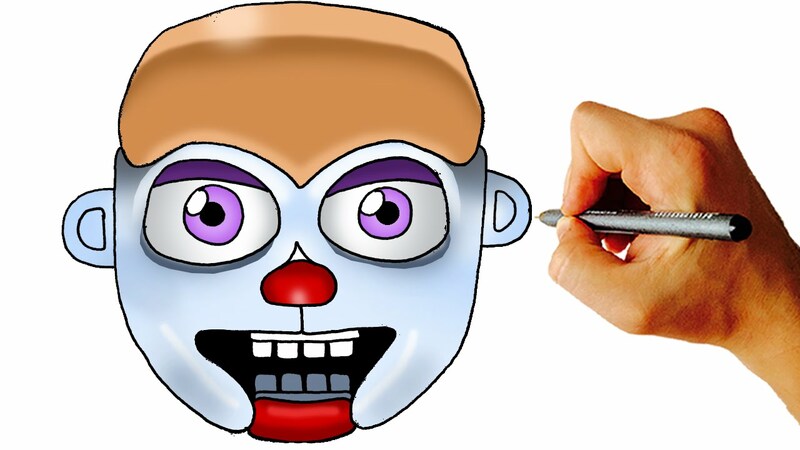 Go to step 3.